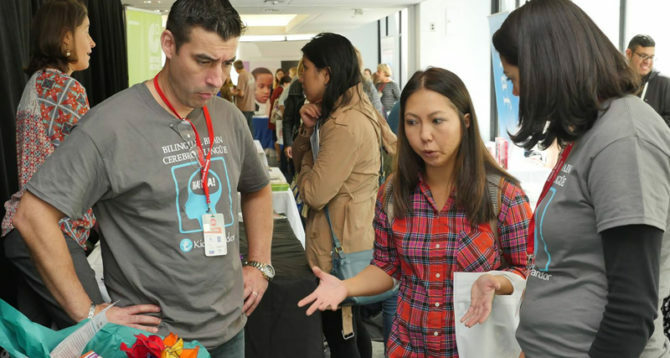 For the 2nd edition of the Bilingual Education Fair in San Francisco, more than 30 companies and organizations will present their offers to parents and families. While you’re visiting the fair, our on-site childcare can take care of your kids. They’ll have fun (in different languages!) with lively storytelling, sing-alongs, art and crafts, puppet making, puppet shows, and clown shows. 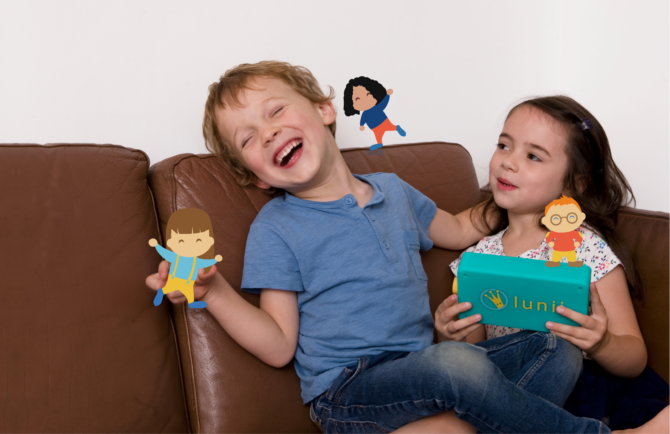 This year, our partner Lunii will bring “My Fabulous Storyteller” a screenless, emission free audio storyteller. Toddlers will be able to make-up and listen to amazing stories in different languages. We will propose a drawing session while listening to our fabulous heroes adventures. Come by and meet us! French Morning and Frenchly are calling on 7th-11th grade students for a San Francisco essay contest on being bilingual. Essays should be written in students’ best English. Essays will be judged on clarity, persuasiveness, originality, and how compelling the storytelling is. The French Consul General will give away the awards. 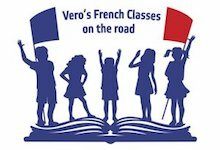 Winners will be recognized at an awards ceremony at French Morning’s annual Bilingual Fair on November 17, at Le Méridien. Throughout the day, we’ve organized panels and presentations about the importance of bilingual education, and how parents care provide their child with bilingual opportunities. 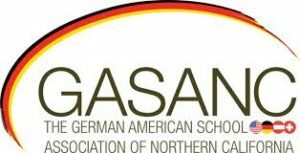 Representatives will give away awards to best stories of bilingual students. Presented by French Consul General, Emmanuel Lebrun-Damiens. 2 How does learning two languages positively impact cognitive development? How does learning two languages positively impact cognitive development? Ashley Chung-Fat-Yim is a PhD student in the Developmental Sciences program at York University under the supervision of Dr. Ellen Bialystok. Her research combines eye-tracking and mouse-tracking to uncover potential differences in strategies employed by monolinguals and bilinguals when performing tasks requiring attentional control. Language is one of the most intense and pervasive activities that we engage in on a daily basis. Therefore, a lifetime of learning and using two languages, by routinely switching and managing attention across languages, has helped to reshape the brains of bilinguals. A large body of research has shown that bilinguals perform better on tasks demanding controlled or selective attention. 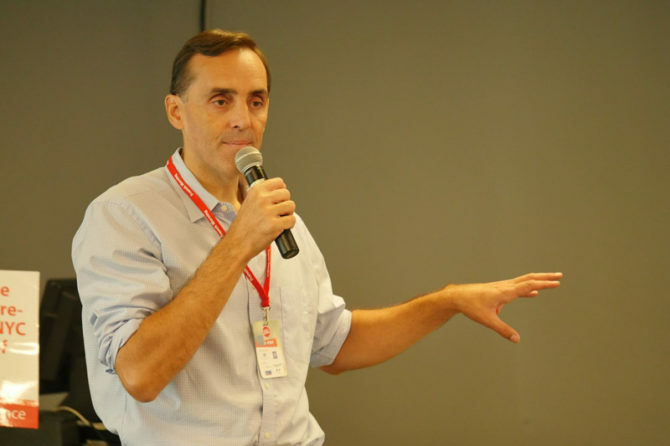 The present talk will provide an overview on the role of bilingualism in the development of attentional control, with a focus on infancy, childhood, adolescence. 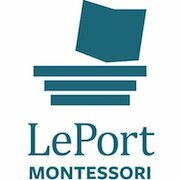 The talk will conclude by discussing relatively recent research on dual-language programs, french immersion programs, and their impact on various cognitive outcomes. 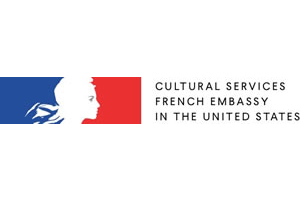 Learn how a Global Travel program can enrich the international, intercultural, multilingual journey that French American students embark on from day one. Discover how unforgettable, shared, and deeply personal experiences provide transformative learning moments and promote communicative competence and cross-cultural cognition. 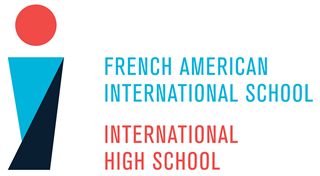 At French American we have been running a comprehensive Global Travel program for decades; involving hundreds of students. What are the benefits? Can they outweigh the health, safety, liability risks? “Being There” is all very well; but is it too often a decadent, voyeuristic luxury? Can we foster bilingualism and international mindedness perfectly well closer to home?